PDF ebook design, prepress, and more! 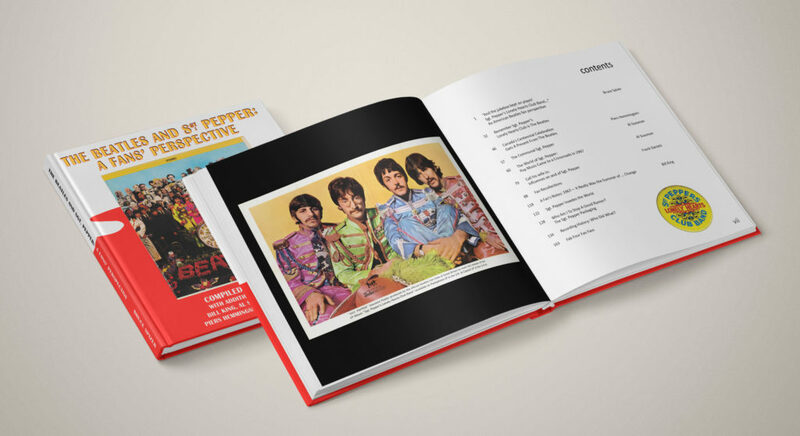 I specialize in high-end books and publications with complex layouts and multiple images. I design from scratch not templates. Every cover and book is unique. Expert image scanning and preparation for print and digital output. Printing and packaging consulting. 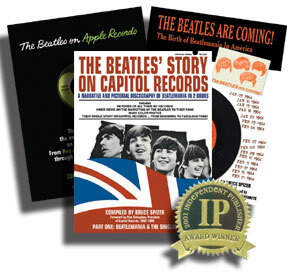 Limited edition collector’s packages. I personally work closely with you to manifest your vision. 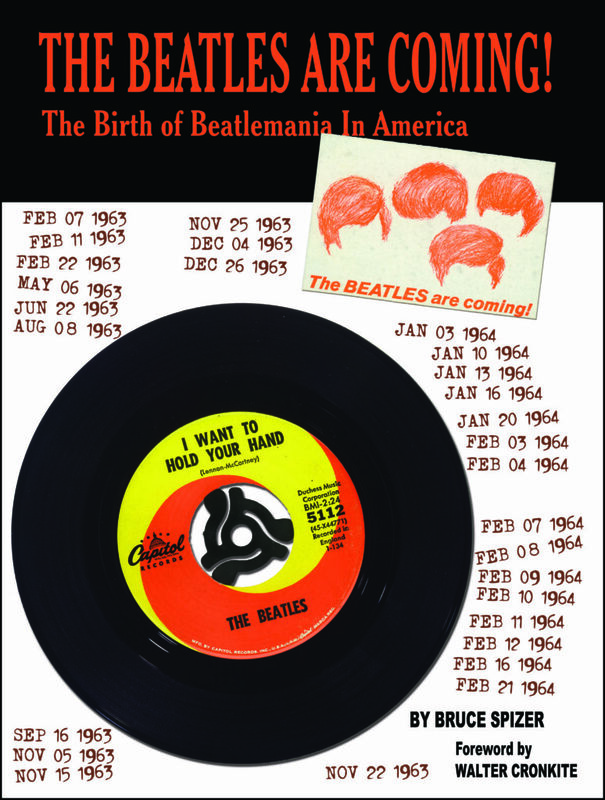 Visit www.beatle.net for all the Beatles books I’ve designed and produced.